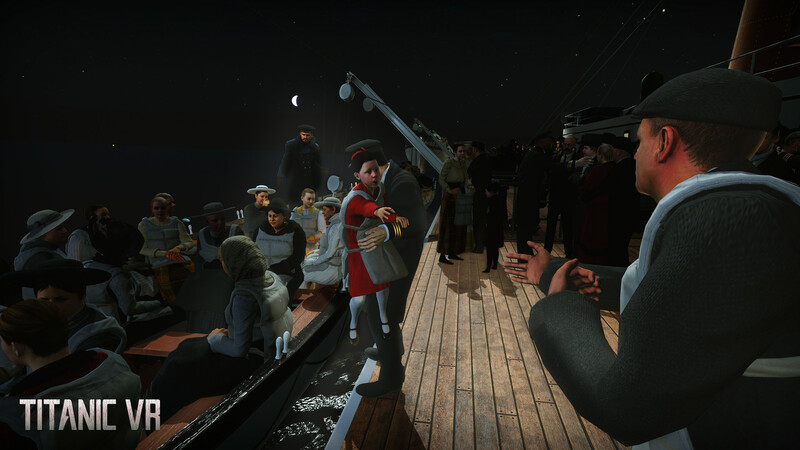 Titanic VR (2018) is an immersive educational interactive story and game that takes you to the depths of the final resting place of the RMS Titanic, where you explore the 1912 shipwreck, its history, and experience over 6 hours of story-driven gameplay. The game, which first launched on PC VR headsets, is landing on PSVR November 22nd. 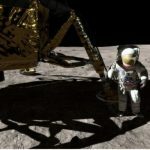 Titanic VR was created by Immersive VR Education, the same minds behind the well-received educational VR experiences Apollo 11 VR (2016) and the 1943: Berlin Blitz (2018). 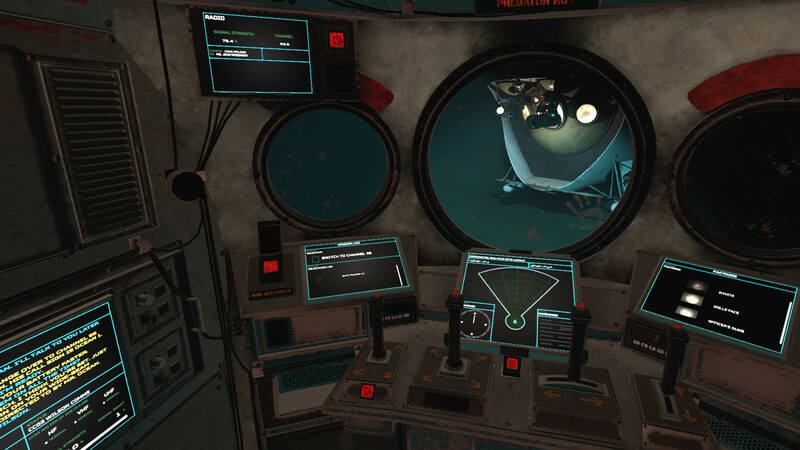 Besides making the trip aboard a submarine, the experience lets players observe key historical events through the eyes of a survivor onboard lifeboat 6.